Choosing the best wedding live band in Singapore among the others can be quite confusing. You can either rely on your own in finding and booking a band or you can do it with the help of a band booking agency. Booking through an agent is easier and so more couples still prefer it over doing it on your own. 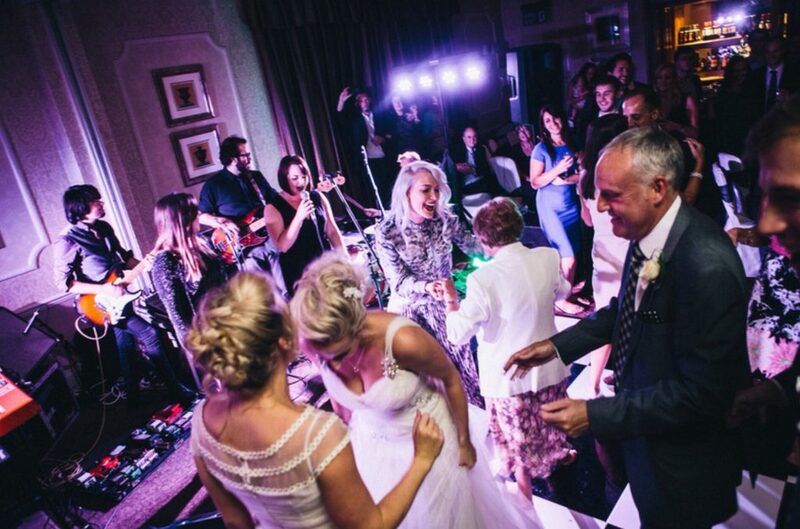 Here are a rundown of tips on how to have the perfect wedding live music. First off when looking into bands, you need to ask for their demo recordings and repertoire. From there you can better evaluate their musical ability, if they got that X factor you are looking for. It is common nowadays for live bands to have websites where clients like you can take a sneak peek of what they are and what they can do. Usually, bands supply demo recordings through their website, while there are also some that still make use of CDs. For some clients, live viewing is important before making a decision to hire a Singapore wedding live band. Seeing the band perform live allows you to better gauge not only the band’s talents and skills but also their personality. In person, you can see their charm and feel their charisma—two important characteristics of a good live band. However for some individuals, live viewing of a wedding live singer in Singapore is not really necessary. As long as you are satisfied and happy with the band’s demo recordings, repertoire, and experience, booking the band is something you should not be afraid of. Usually, professional bands in Singapore tend to perform only at private occasions, and in fact, some bandleaders find live viewing to be difficult and expensive. As soon as you have set your heart upon a particular wedding live band from Singapore, it’s time for contract signing. Make sure to draw up all terms and agreement into writing. The contract which is signed by you and the band can safeguard any party in case one should cancel the transaction. Usually, the band is the one that provides the contract. But if they cannot do so, then you should take the initiative of making one. In the contract, specify clearly what you want the band to do and what kind of wedding live music you wish to hear them play. Also include timings but bear in mind that weddings, in general, end up not following the set schedule due to some reasons. 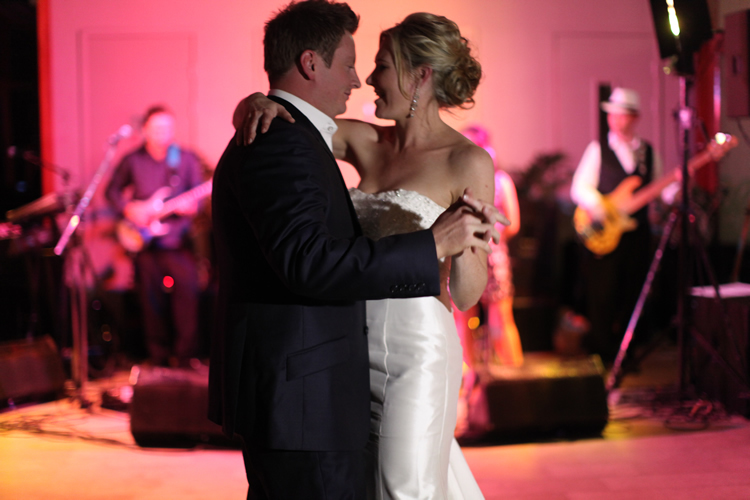 As the hosts of the wedding, you have the privilege to choose the songs to be played. These include the song for your first dance, the music during the meal, any live background music for the photo montage, and many other aspects. Beyond that, you got to put trust on your band. You can get the best out of the Singapore wedding live band of your choice if you leave the task of choosing the perfect wedding songs to them. 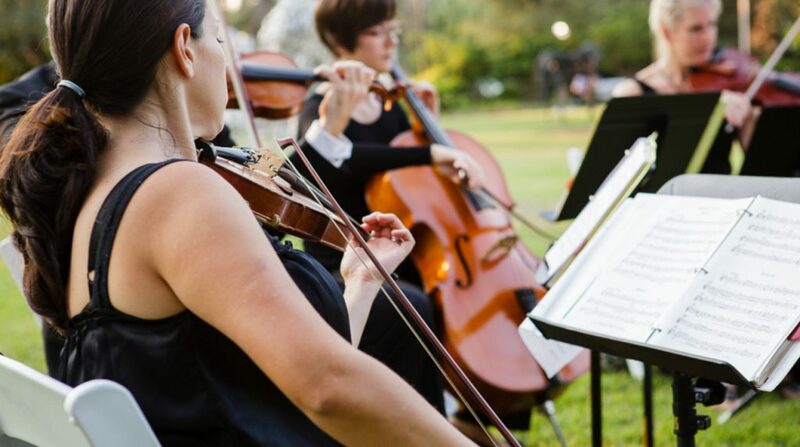 These musicians have enough experience in playing at weddings. They are experts in reading the mood of your wedding party, and so they know how to adjust their set and choice of songs accordingly.